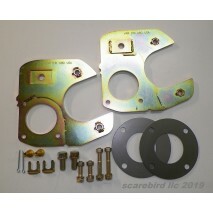 These affordable US made precision CNC laser-cut brackets allow you to do something no other disc co.. 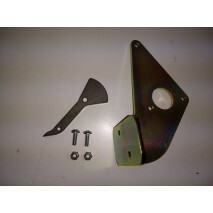 Convert your 1961 to 64 Chevrolet Corvair to disc with our kit. We use Nissan Sentra rotors al.. Note: this setup is designed to clear the OEM 14" drum rim. 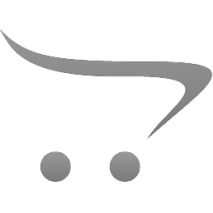 As this setup is r.. 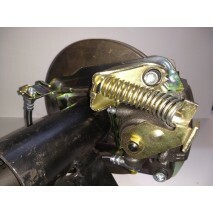 This setup converts your drum equipped 1965-69 Corvair to front disc. You will need 14" or lar.. 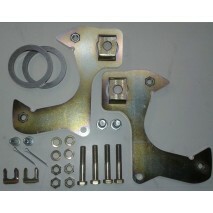 This pair of made in the USA precision CNC laser-cut, cold rolled steel brackets are used to convert.. 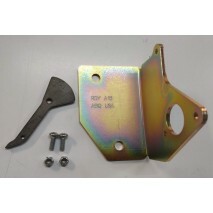 This pair of precision CNC laser-cut, cold rolled steel (made in the USA) brackets are used to .. 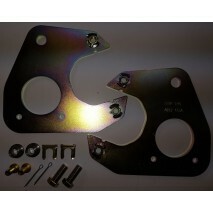 This pair of precision CNC laser-cut, cold rolled (made in the USA) steel brackets are used to ..